Since 1914, Coleman Worldwide Moving has provided professional moving services to residents and businesses looking to relocate. 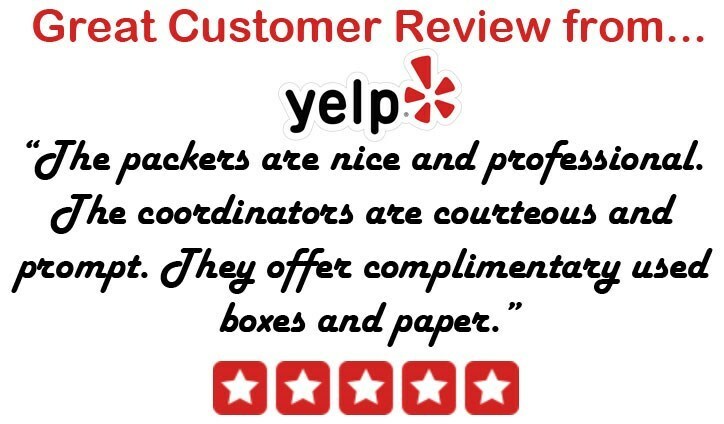 We’ve built a rock solid reputation, and the expertise and courteous service provided by all of our Columbus movers has earned us long-standing BBB accreditation and many other accolades. Industry affiliations, such as being an agent of Allied Van Lines and our ProMover status, are further proof of our commitment to customer-first service. When you want movers you can count on for flawless relocation services, call us! We don’t blame you for wanting to stay in the area, and we’re happy to help you with your local move! Coleman Allied provides efficient, affordable moving services, and our Columbus local movers are always courteous and professional. Do you need to store some of your belongings after the move? We offer both short-term and long-term storage in our secure warehouse. We’ll store your items for as long as you need and then deliver them right to your door when you’re ready! As an Allied Van Lines agent, we have access to the best moving equipment and professionals all over the world. Our Columbus long distance movers can help with a coast to coast or overseas move, and custom moving packages are available to suit your needs and your budget. No matter where life takes you, we can help you get there! If you’re planning a move, reserve your moving date with the area’s premier moving company. Give Coleman Allied’s movers in Columbus a call today to learn more about all of our services, or fill out our online contact form to request a free, no-obligation estimate.